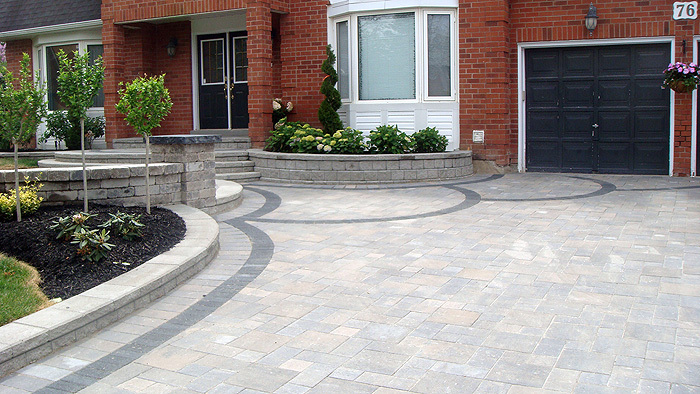 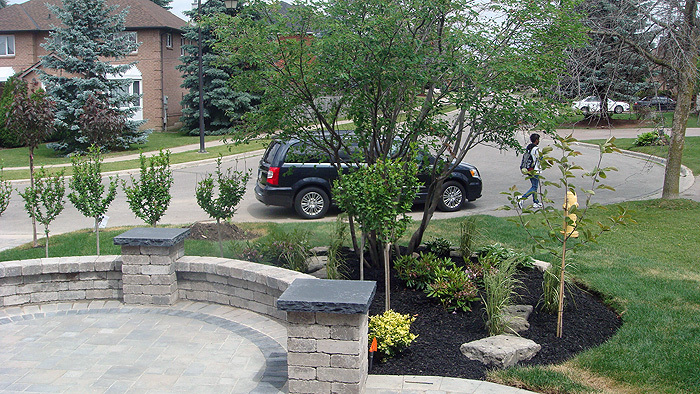 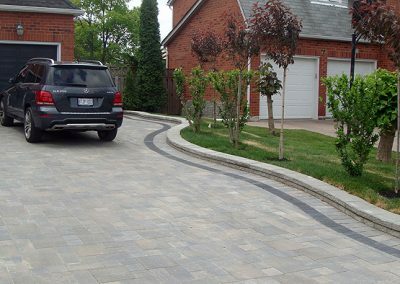 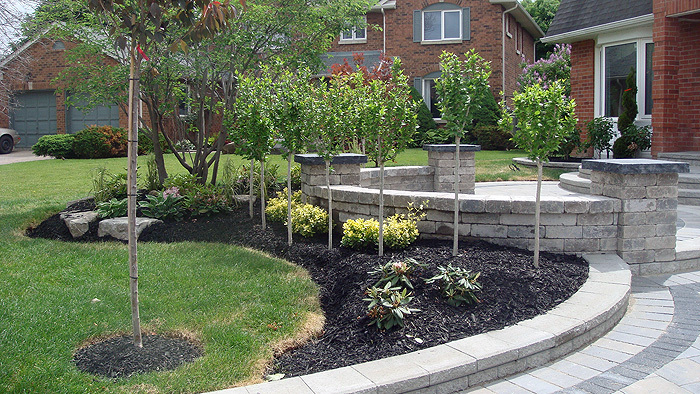 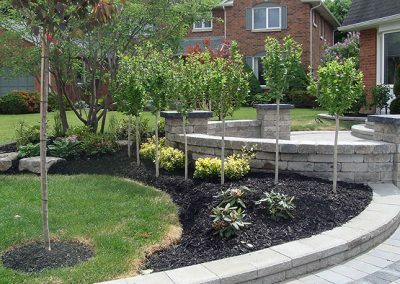 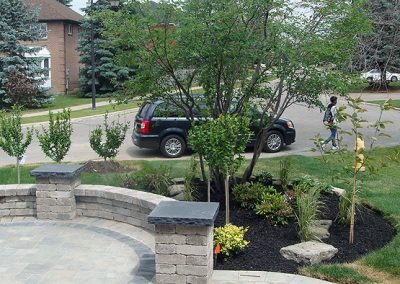 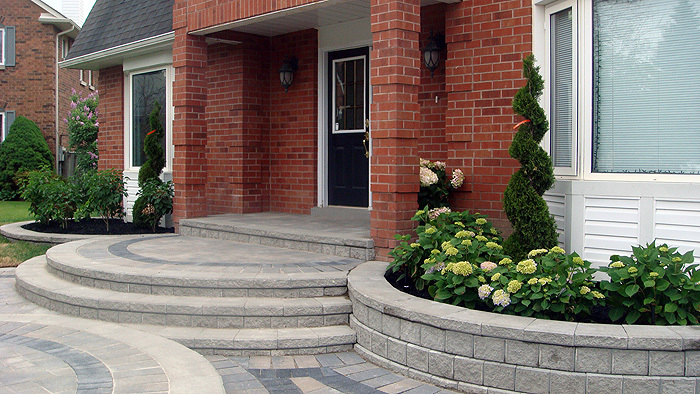 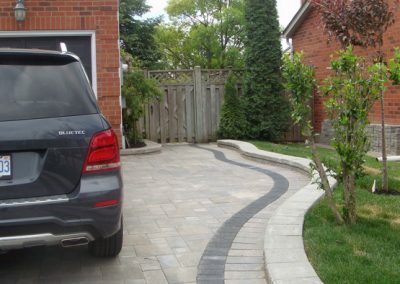 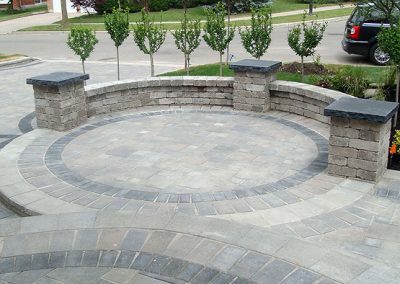 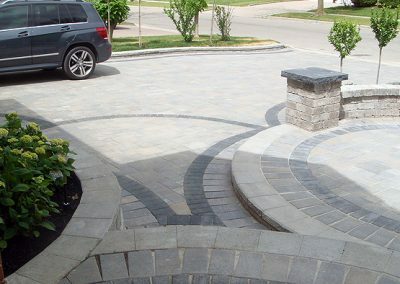 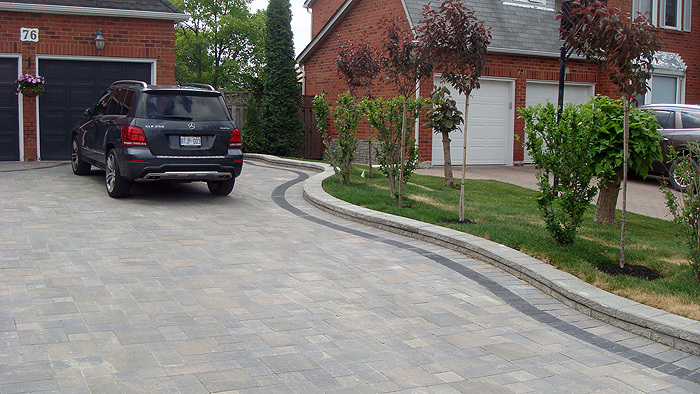 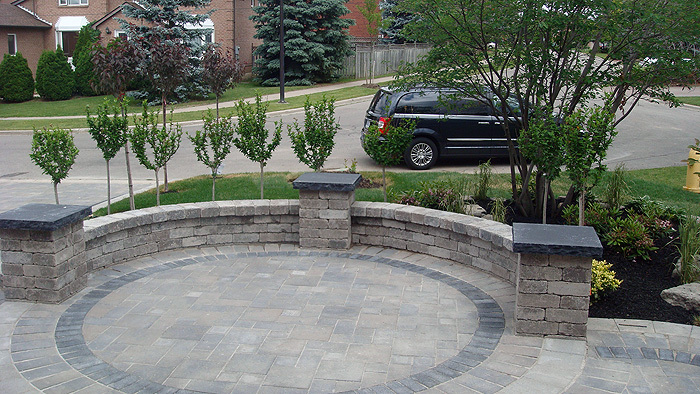 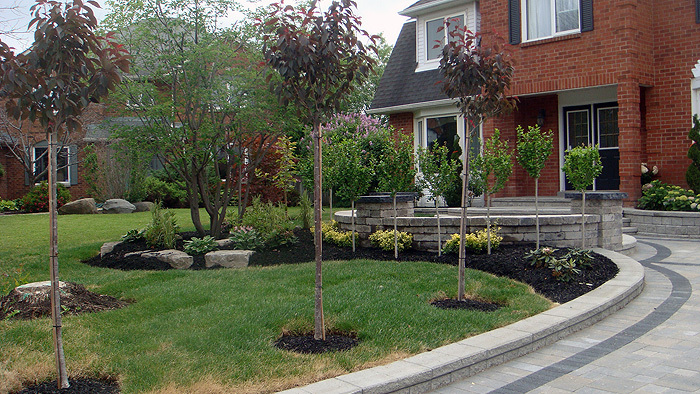 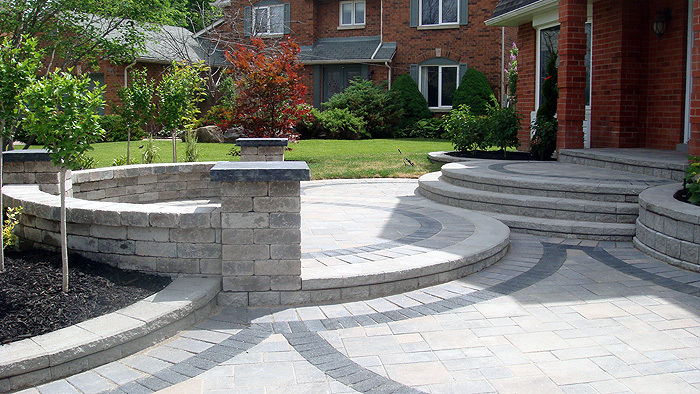 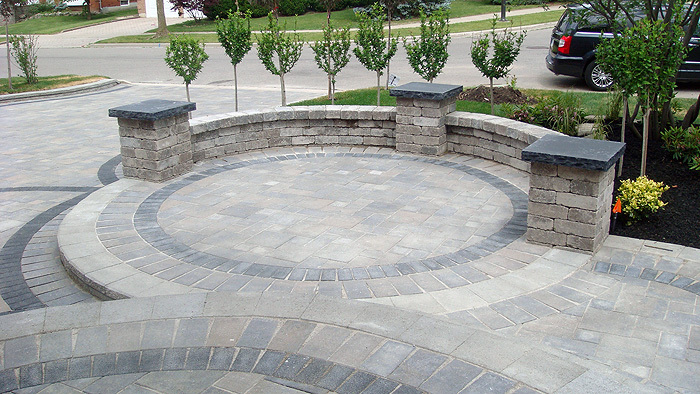 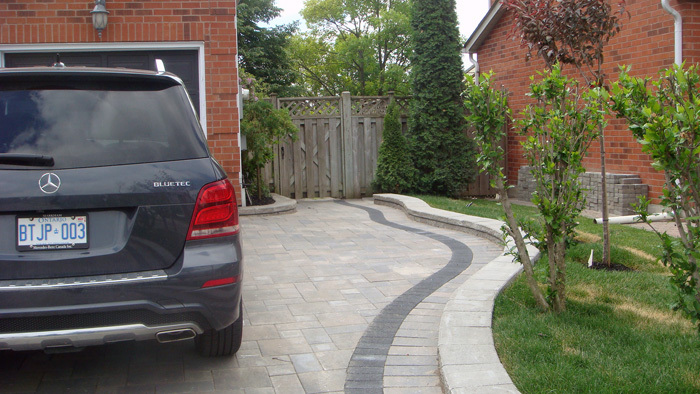 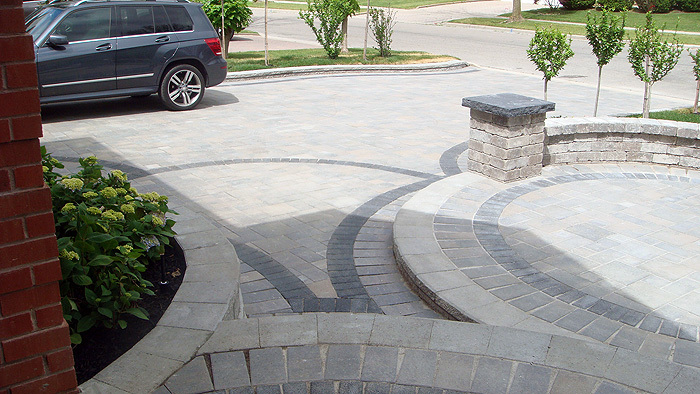 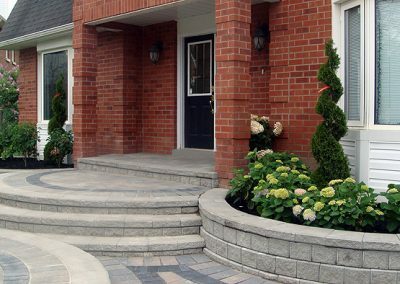 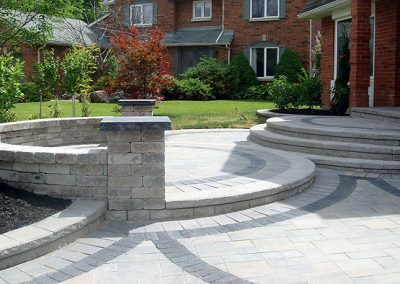 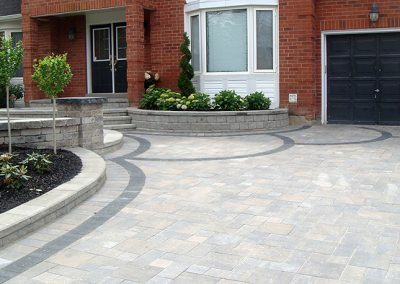 Since our inception in early 1980, Winsome Lanscaping Design Group (W.L.D.G) has already established a reputation for providing inspiring landscape design and outstanding, cost-effective outcomes for our clients. 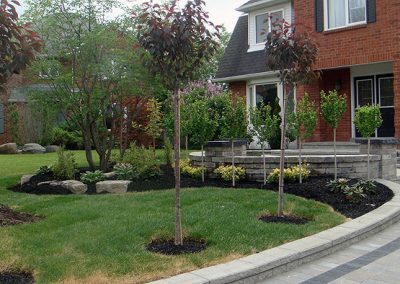 © 1992-2019, Winsome Landscaping Design Group LTD. 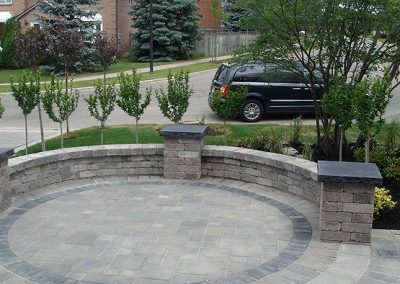 Copyright reserved.